When you die, if the ownership of any of your assets needs to pass to other people, then your Executors will require a Grant of Probate before they can call the assets in and distribute them. Obtain the Grant of probate themselves and deal with everything from start to finish. Do some of the work themselves and hand more complex matters to a professional to complete. Hand the case over to a professional from the start. In our experience many people start the process and find that they have bitten off more than they can chew. 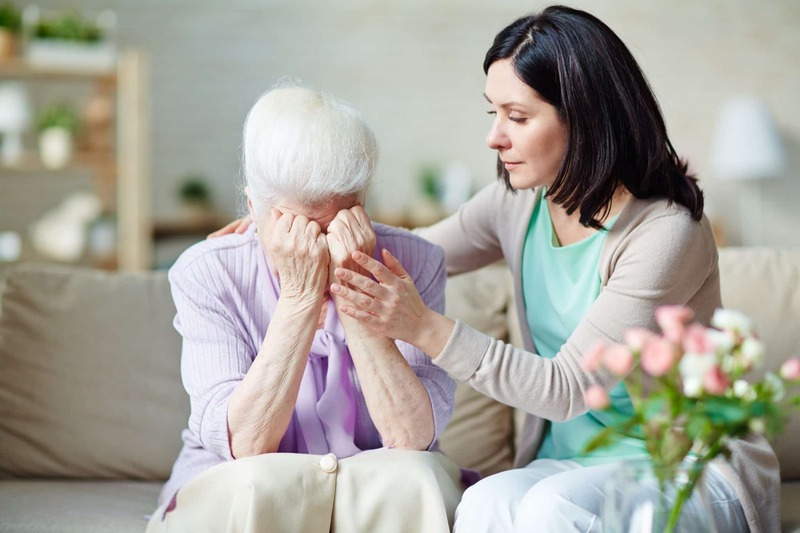 It can be a very time consuming process and people tell us that it re-opens the sore of bereavement every time a brown envelope lands on the mat. 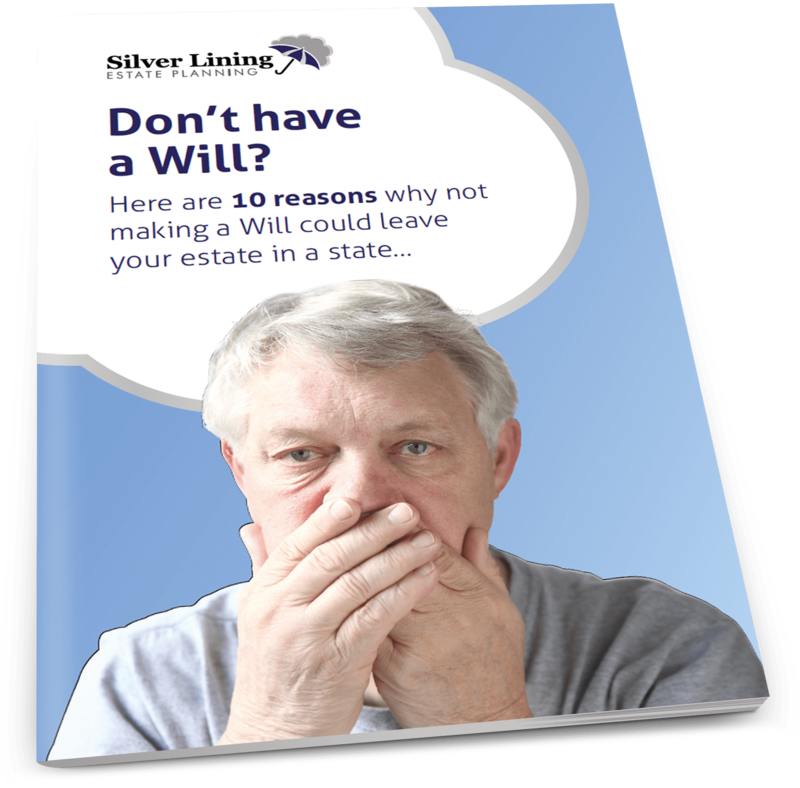 Perhaps more importantly, many executors are unaware of what can happen if they make a mistake or distribute the estate in the wrong way. An Executor may well be found personally liable for the mistake meaning they may have to pay to put it right out of their own pocket. With the size of estate having risen significantly due to increasing house values, it is little wonder that complexities around tax and the law put many people off dealing with an estate themselves. 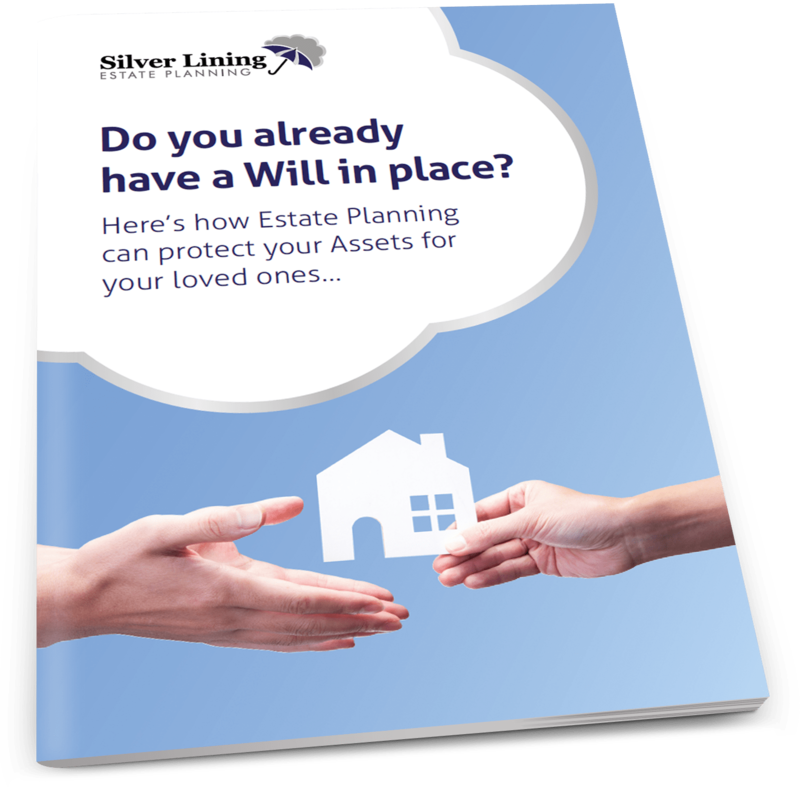 Here at Silver Lining we offer different levels of service depending on how much the executors are prepared to do themselves. We also work with Premier Solicitors in Bedford, whom we consider to be one of the UK’s leading firms in these matters. To start the process we sit down with the family, explain what needs to be done and then agree who will do what. This initial meeting is without obligation and any fees for our estate administration service are paid from the estate once the Grant of probate has been obtained. We may be stating the obvious, but we like to engage and consult with our clients rather than sell to them. The ‘hard sell’ is not in either of our best interests and would be particularly distasteful when dealing with some of our more vulnerable clients. Our initial consultation with you is very much about getting to know you and helping you to understand what your options are.